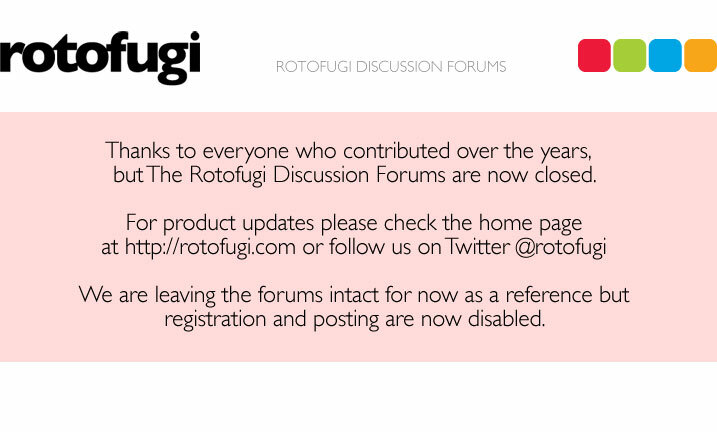 Rotofugi Forums • View topic - FEAR NO ART 3 "BOSTON" JESSEE HERNADEZ,COPE2 MARKA27 & MORE! < Everything Else ~ FEAR NO ART 3 "BOSTON" JESSEE HERNADEZ,COPE2 MARKA27 & MORE! IF YOUR IN THE EAST COAST OR NEW ENGLAND AREA THIS IS A MUST SEE SHOW! 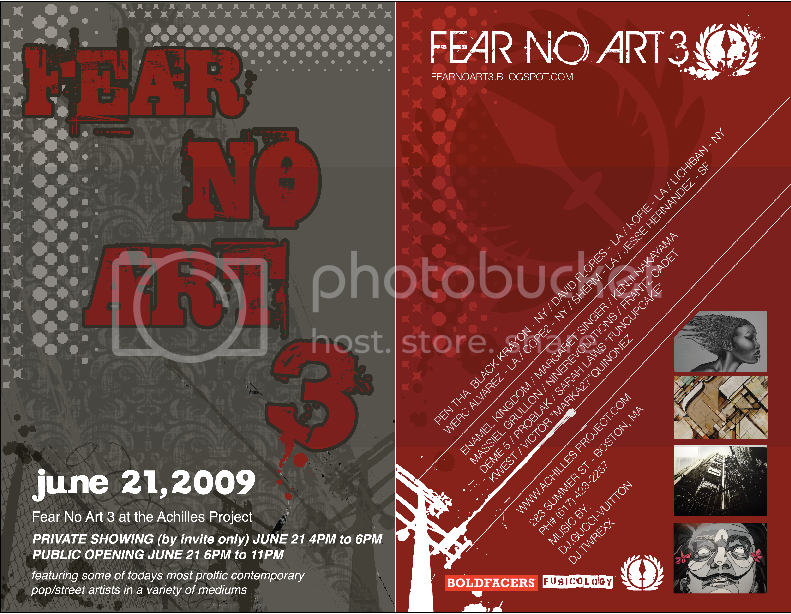 Following the huge success of FEAR NO ART 2, FEAR NO ART is back with a 3rd installment and is better than ever! FEAR NO ART 3 is an exhibition focused on original, versatile, and culturally diverse art—featuring prolific artists whose influences range from contemporary, pop, low brow, graffiti, and other street art forms. We are dedicated to promoting and exposing these underground art forms to a larger audience by bringing together some of today’s best artists from Boston, New York, Los Angeles and San Francisco! We hope you come out to "The Achilles Project" on June 21st from 6PM to 11PM to partake in the FEAR NO ART experience!